The Key Pieces: Am I missing out? 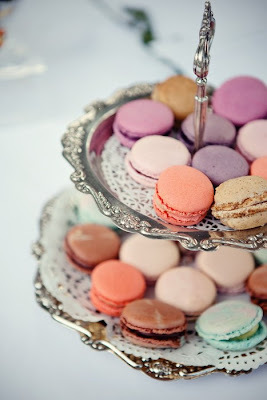 I have been reading a lot about Macaroons recently and bloggers seem to love them. I have never tried them and don't even know if anywhere near me sells them. To be very honest they have never really appealed to me, but after the hype I am going to track them down and find some. I'm betting you'll become addicted too! I've never tried one either. I found a few recipes and I've been meaning to make some. They sure do look divine! You really, really need to get your hands on some - one of the best sweets ever! I'm in the same boat as you, I've never had them but they really are popping up everywhere! I'm getting curious! Oh you are SO missing out. I love them! My mother bought me a book a while ago as a present full of different macaroon recipes. . sooo addicting! They are truly delicious. I hadn't tasted them or even heard of them for that matter until my trip to France. They are the most delicious there! Also, there is such a wide selection. I say you try them, or you'll regret it no matter if you like it or not in the end! you can actually read about my trip to France, but no pressure AHA! I really enjoy your blog! Umm these are by far my fav! Love love love! Most definitely!!! 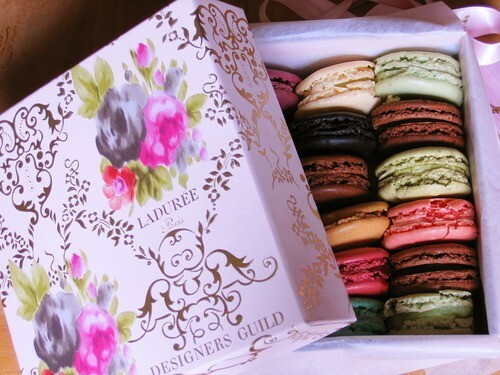 They are just so colorfully delightful and very pleasing to the tummy. 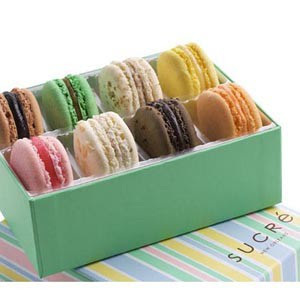 I hadn't tried them either until a friend gave me a box of macaroons. After one bite, I quickly(embarassingly)ate the entire box. Now I am addicted. Thankfully nowhere near where I live makes them, so they are vacation specific treats for me. Yummy!!! 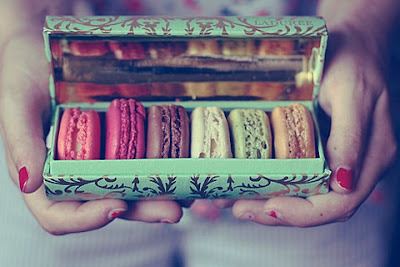 yummmm SO in love with macaroons! oh macaroons!! !girls' best friend!lovely pictures! yaaaaammi! I love them! And they are so French! Definitely worth trying! You so have to try some, they are amazing. they look dry and hard but when you bite into one its light and smooth, with a sweet almond butter that makes your mouth water. 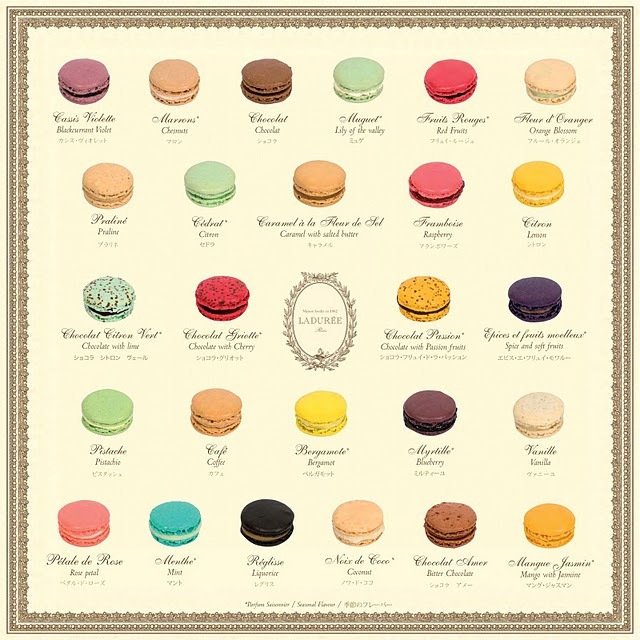 The vanilla, lemon and chocolate flavors are definitely my favorites.